The area known as Bundelkhand has its own natural grandeur. 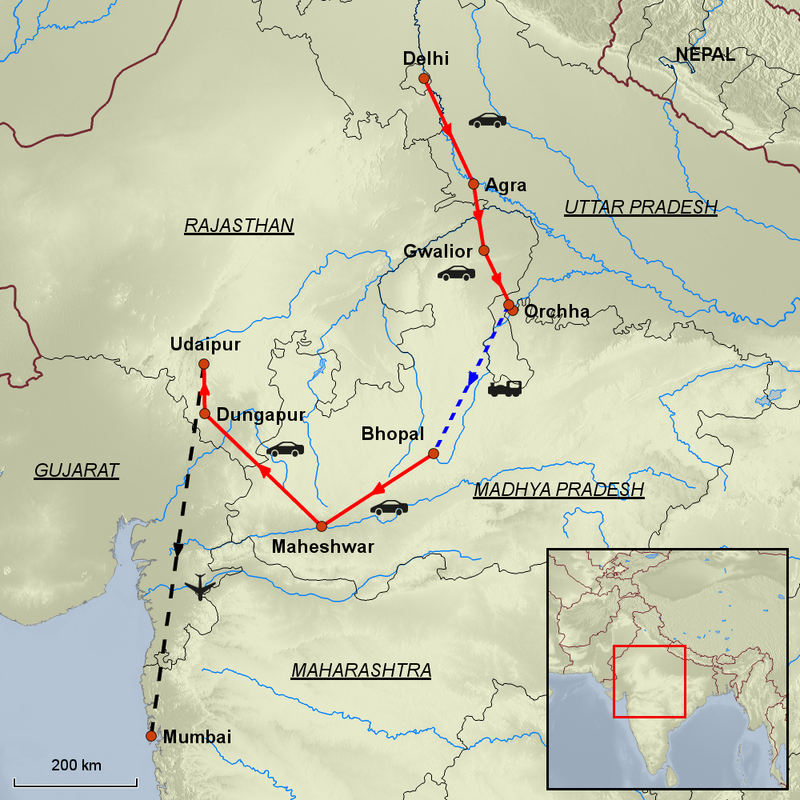 The vast plateau is broken up by the mighty Vindhya and Satpura ranges and streaked by meandering rivers. During the course of its varied and colorful history, there have been rulers of differing religious beliefs and the diverse mingling of Hinduism, Jainism, Buddhism, and Islam have given rise to the vibrant art and architecture, seen throughout this unique journey. The whole area envelopes you with the sense of a great past: its monuments telling stories of empires and kingdoms, of warriors and architects. 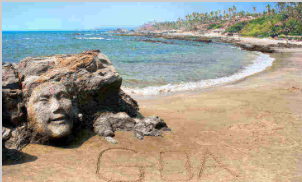 With flying kept to a minimum, and incorporating the excellent trains operating in this area, you visit the incomparable Taj Mahal, the Scindia stronghold of Gwalior, the delightful little town of Orchha and the garden city of Bhopal. The mysteries of Sanchi, Maheshwar, and Mandu will be revealed before heading to Dungarpur to relax a while. 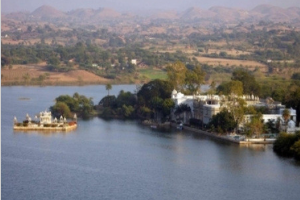 here you will also get the chance to see the old Juna Mahal Palace before your final destination of Udaipur set amidst the Aravalli hills of south Rajasthan, Udaipur (City of Sunrise) is a beautiful city regarded as one of the most romantic in India. Presenting an enchanting image of marble palaces, placid lakes, attractive gardens and green hills, it has been called “the Venice of the East”. SANCHI: Rising in the midst of beautiful plains and the serene countryside is one of the oldest and greatest Buddhist structures of India – the Sanchi Stupa. Emperor Ashoka embraced Buddhism in the year 262 BC repenting for the horrors of war and built this stupa near the birthplace of his wife. Today, this UNESCO World Heritage Site isn’t just any hemispherical structures that contain relics of Buddha. It is one that narrates the entire journey to enlightenment. Over the years, more monasteries, temples and an Ashokan pillar were also constructed in and around Sanchi and these relics from India’s ancient past are a source of amazement and awe for the global audience today. MAHESHWAR: The riverside town of Maheshwar has been regarded for its spiritual significance, finding a place in scriptures such as Ramayana and the Mahabharata. The city saw great glory as Mahishmati at the dawn of the Indian civilisation and is long regarded for its ancient temples and ghats and a mighty fort complex, marvels narrating legends of India’s architectural brilliance. Sadhus and pilgrims still find their way to the holy banks of the Narmada River, but those brightly painted wooden houses truly steal the show. Don’t forget to check out those distinct hand-woven Maheshwari sarees while in Maheshwar. 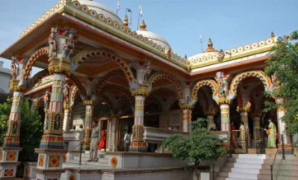 Drive to Orchha (3.5 Hrs) en route visiting Sonagiri Jain Temples and Datia which have been mentioned in the Mahabharata as “Daityavakra”. The main historical monument here is the seven-storied palace of Raja Bir Singh Ju Deo, built atop a hill with a splendid view over a lake. A temple with Mughal style frescoes and the Gopeshwar Temple are other attractions here. It is also a pilgrimage spot for devotees of Siddhapeeth Shri Peetambara Devi. Morning, transfer in time to Jhansi Railway Station to board train to Bhopal. Arrive at Bhopal, city of lakes and transfer to your hotel; Bhopal was the only principality ruled by noblewomen for long periods, who contributed to the city’s architecture, more notably its mosques. Later, visit the Moti Masjid and the lakes of Bhopal town. 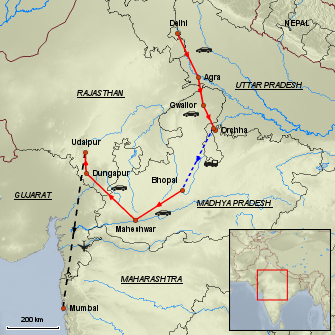 Drive to Maheshwar (6-7 Hrs). En-route visit Bhimbetka caves, a UNESCO World Heritage Site that has the largest collection of prehistoric art and architecture in India. n arrival, check-in at your hotel. Late afternoon arrive Maheshwar, check-in at your hotel then the rest of the day at leisure to relax. 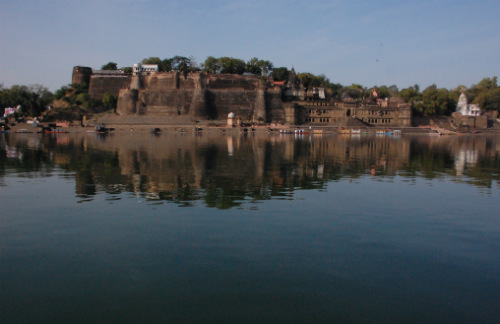 Today is a leisure day to explore Maheshwar on your own. We have arranged a boat ride on the Narmada River, then this afternoon visit some local weavers. 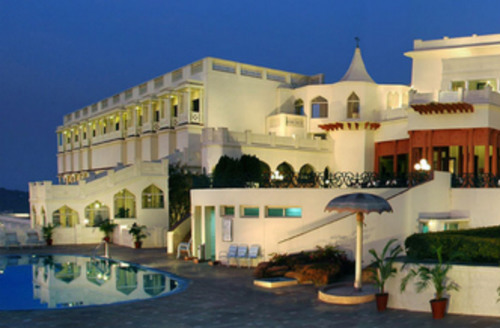 Drive to Dungarpur (7 Hrs) On arrival, check-in at your hotel. 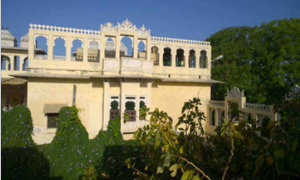 The unique Udai Bilas Palace in Dungarpur remains the Royal Residence and lies on the banks of the Gaibsagar Lake in the south-western reaches of Rajasthan. It dates back to the mid-19th century when Maharawal Udai Singhji II built a wing of bluish grey local stone with exquisite architectural designs and edifices inside. The palace, with an air of faded grandeur, is replete with trophies which cover the walls and the old, hilltop palace has some of the most colourful and vibrant frescoes and miniature paintings. They remain in near perfect condition and are among the finest examples of their kind. With its lakeside position, it is a bird watcher’s paradise. Drive to Udaipur (2 Hrs). On arrival, check-in at your hotel. 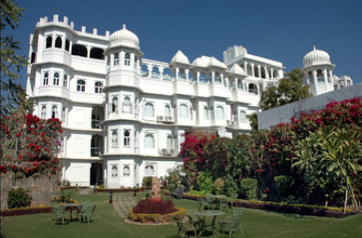 After breakfast, you will start your half-day sightseeing tour of Udaipur with the City Palace and Museum. The largest palace complex in India, it is a blend of Mughal and Rajput influences. Also, see the 17th-century Jagdish Temple, drive around the Fateh Sagar Lake, and visit the Sahelion ki Bari (the Garden for the Maids of Honour), an ornamental pleasure garden with fountains and marble kiosks. Later visit the Bharatiya Lok Kala Mandir or the Folk Art Museum. After lunch, enjoy a boat ride on the 4 km long and 3 km wide Lake Pichola offering spectacular views of the city. We will also visit the Jag Mandir Island with its exquisite Gul Mahal Pavilion. Jag Mandir is the other Island Palace, besides the renowned Lake Palace, near the southern end of the Lake Pichola. Prince Khurram (Shahjahan) sought asylum in Jag Mandir while he revolted against his father, Jahangir. The Palace was constructed between 1615 and 1622, during the reign of Maharana Amar Singh. His son, Maharana Jagat Singh, added some portions and named the whole Palace after his own name. Transfer to the airport this morning for your flight to Mumbai. On arrival meet and transfer to your downtown hotel. This afternoon you are taken on a private guided tour of the city, depending on how much you want to see here is a list of the major sites. Today India bids you farewell with your transfer to the international terminal for your homebound flight. Maidens Hotel is one of Delhi’s oldest hotels, built in the early 1900s, and has retained its colonial charm and architecture. Its spacious rooms with high ceilings are unique when compared to the box-sized rooms of modern hotels. Set amidst eight acres of lush gardens, shady trees and tennis courts, it escapes the noise of the main city, but remains within easy access to some of the most magnificent Mughal monuments, and famous shopping center Chandni Chowk with its quaint bazaars and meandering lanes. 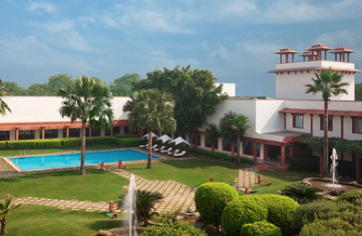 The Trident, Agra, set amidst beautiful gardens, fountains, landscaped central courtyards, is built of red stone reminiscent of the Mughal era. The Hotel is literally, a stone’s throw away from one of the new 7 Wonders of the World, the Taj Mahal. The recreation activities include a Fitness Centre, Swimming Pool, Paddle Tennis, Table Tennis, Jogging Track, Playground and a Walking Track. 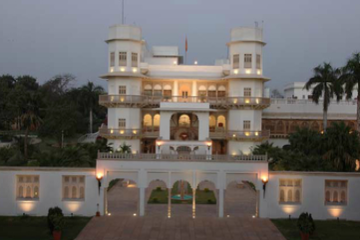 Amar Mahal ensures a panoramic view of the monuments, surrounding hills and wildlife sanctuary. Enjoy the relaxing ambience of resplendent rooms along with a breathtaking view of sunset and sunrise from the lawns and the terrace. Each guest room at Amar Mahal Orchha is a testimony of the rich taste and regal lifestyle of the Bundela kings. The three category rooms- deluxe, super deluxe and suites are elegantly furnished with a regal interior, AC, Mini Bar and lavish bathroom with shower and exquisite toiletries. 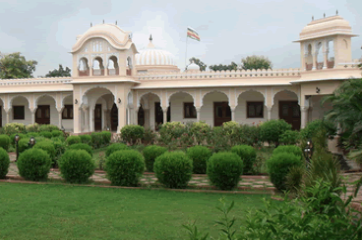 An outdoor swimming pool, massage, spa and wellness centre add to the luxuries of having great time in Orchha! The marvel “Noor-Us-Sabah” meaning -“The Light Of Dawn” was built in the 1920’s by H.H.Hamid Ullah Khan, for his eldest daughter Begum Abida Sultan. 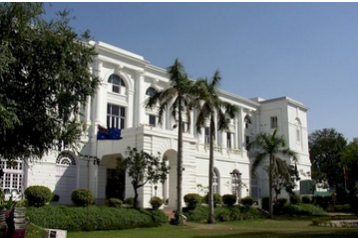 Considered to be one of the best residential Palace in the erstwhile Bhopal Estate, its white palatial building & architecture reflects the regal times & grandeur of a bygone era. Located within a short and pleasant stroll from the heart of old city, UdaiKothi is remarkable for its tranquility and magnificence. Conceptualized, designed, created and run by Kunwar Vishwavijay and his wife bhuwneshwari Kumari, UdaiKothi is a superbly modern hotel, which pampers you with all the facilities, amenities and luxuries a 21st century traveler expects. While Udaikothi is modern at heart, the owners have made every effort to incorporate all those architectural and decorative features that make living in the city of udaipur a pleasure. UdaiKothi offers guests the best of both world; the latest standards, blending happily with old-world charm. The best view of Mumbai – The Marine Drive, a 3-kms-long beautiful promenade that rings a natural bay, greets guests at the Trident, Nariman Point. 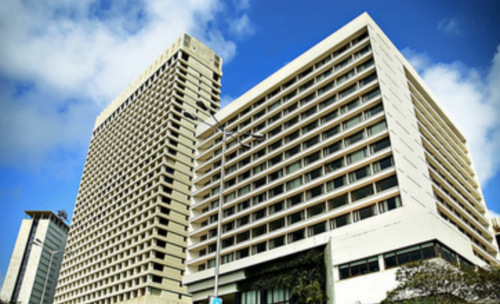 Part of the famous Mumbai skyline, the hotel is located in the heart of the financial and business district with access to major corporate houses, entertainment, recreation and shopping centres. The hotel delivers a memorable experience for guests – from excellent amenities to warm and friendly service. Apart from the 550 well-appointed rooms, the hotel features multiple restaurants, a bar, extensive banqueting and conference facilities, a spa and a state of the art fitness centre.